The devastation and suffering in Texas has been horrific. Tens of thousands have lost their homes, and many have even lost their lives. 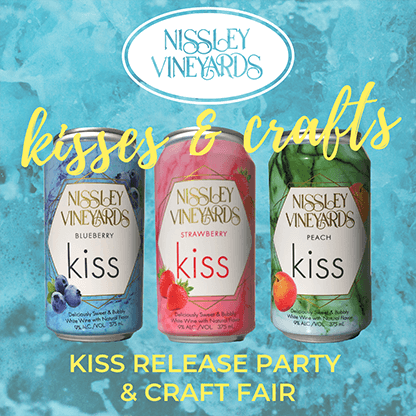 We at Nissley Vineyards feel compelled to help in some small way which is why we have rescheduled our final Music in the Vineyards concert by The Flyboys from Saturday 9/02 to Sunday, 9/03 from 6:30-9pm. The gate will open at 5pm. Credit cards will be accepted at the gate. Admission is $20 which includes a complimentary wine tasting. 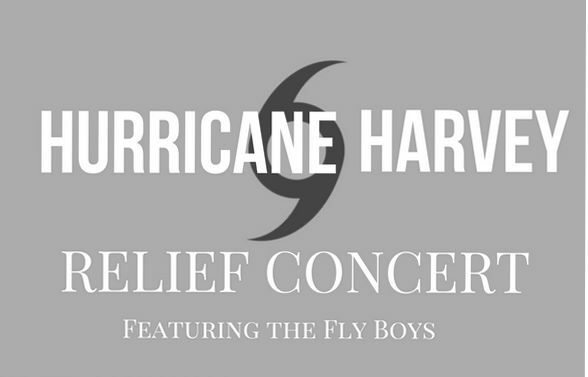 $10 of every ticket will be donated to the Hurricane Harvey Relief Fund established by the city of Houston. Beer, wine, and picnic fare (It’s All Greek To You) will be available beginning at 5pm. Season passes will be honored. Bring a lawn chair or blanket. Come out this Sunday and support those in need!